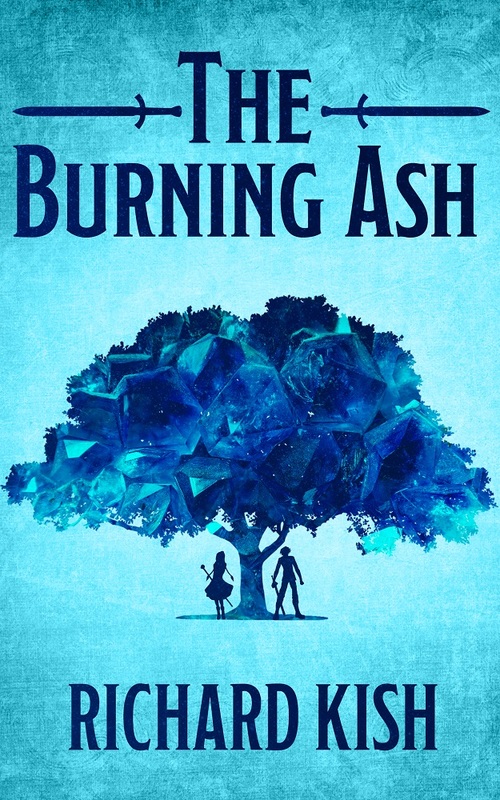 Nottingham born writer, Richard Kish, has launched his debut novel, ‘The Burning Ash’. The fantasy novel tells the story of a young man, Hideki, who though born in the afterlife manages to escape to the fantastical Kingdom of Ryushima. There he meets Princess Rosalina and is thrown into an adventure of love, friendship and sacrifice where a world of magic, dragons, and a crystalline tree await. Richard Kish from Toton, decided to rewrite the novel from scratch following his graduation from the University of Cambridge and has been editing and tweaking it while working in theatre marketing and communications in local government. After trying to get the book published through traditional methods, Richard decided to self-publish the novel himself using Amazon’s Kindle Direct Publishing. ‘The Burning Ash’ is available to buy now on www.amazon.co.uk/Burning-Ash-Richard-Kish/ as both paperback and e-book. Find out more about Richard, his writing and his future projects at www.richardkish.co.uk.